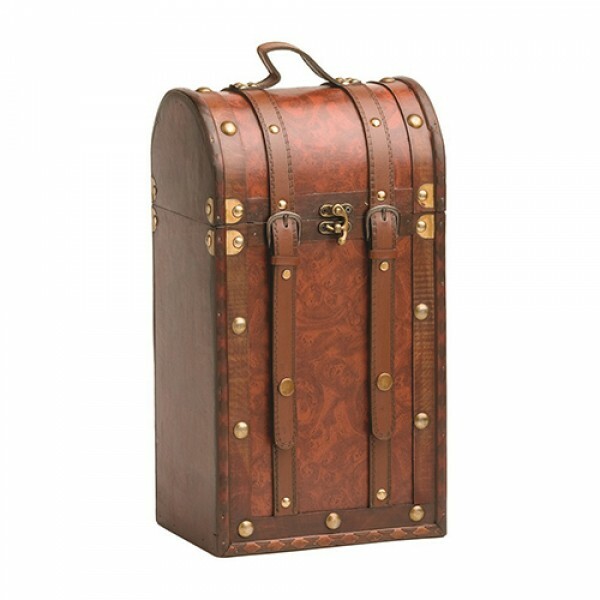 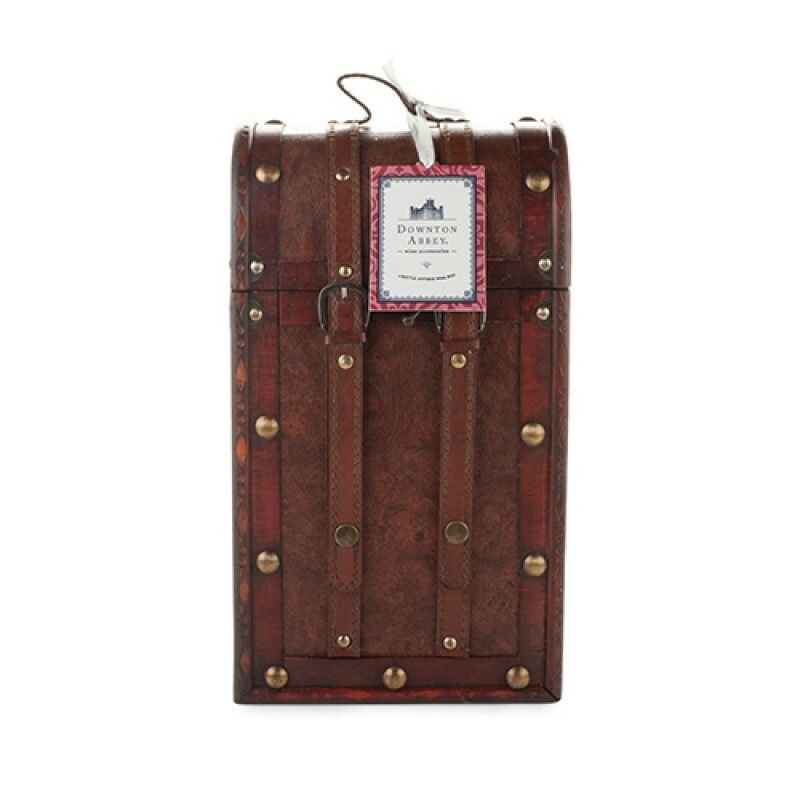 Burnished brass accents meet faux leather straps and a weathered exterior to make a wine box inspired by the glamorous maritime travel of yesteryear. 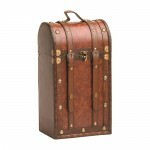 The result is a worldly and distinctive way to store or travel with one’s best vintages close at hand. 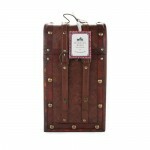 Accommodates two bottles.